In this video, ‘Unplanned’ director tells Senate panel about Twitter, Google’s censorship . . . The writer and director of a new film about pro-life leader Abby Johnson’s conversion story appeared before the Senate Judiciary Committee’s Subcommittee on the Constitution to detail the suppression efforts Unplanned has endured from both the entertainment industry and dominant online platforms. 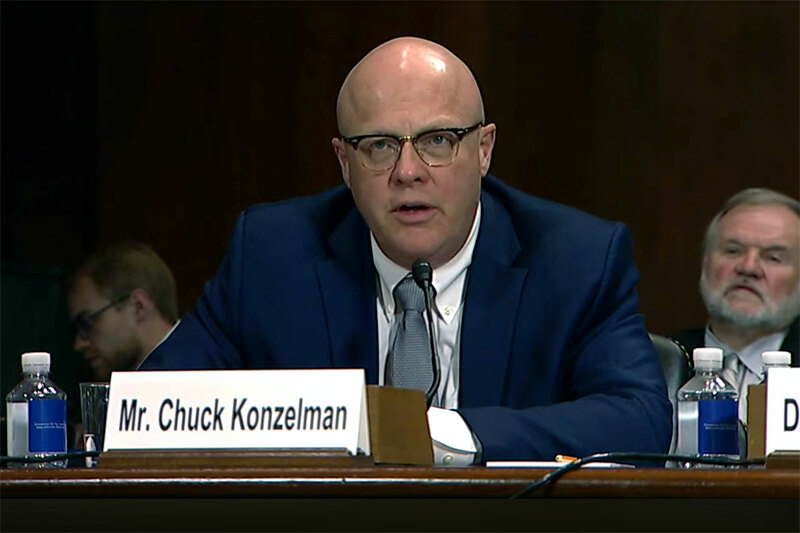 Chuck Konzelman, director of Unplanned, discussed censorship of the film on Social Media. In his appearance before the Senate, he discusses Google and Twitter, pointing out numerous specific cases in which both companies targeted the filmmakers, crippling their ability to market and advertise the movie. Read full report on the Lifesitenews website. Hey Buddy!, I found this information for you: "WATCH: Google and Twitter Try to Sabotage Anti-Abortion Blockbuster (‘Unplanned’)". Here is the website link: https://russophile.org/watch-google-and-twitter-try-to-sabotage-anti-abortion-blockbuster-unplanned/. Thank you.